Our goal at Barbara Bedestani Homes is to deliver an exceptional level of service and professional expertise for each and every client and transaction. We achieve this by utilizing a team approach: Barbara takes the lead advisory role on the transaction with the help of exceptional administrative support staff, and marketing specialists deliver seamless and timely service. Rather than employing a ‘one size fits all’ strategy, our approach is specific to each client’s needs and objectives. 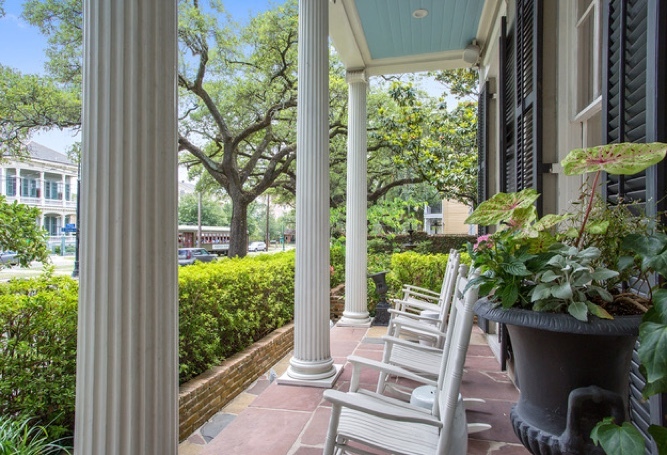 Our niche is historic properties, new construction, relocation, and investment properties, including 1031 tax exchange across the greater New Orleans area.